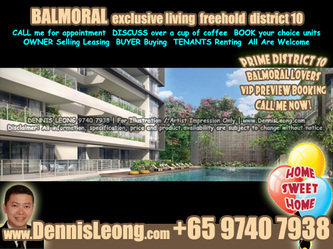 TREASURE ON BALMORAL Condo For Sale. Freehold, District 10, Balmoral, RGSS. 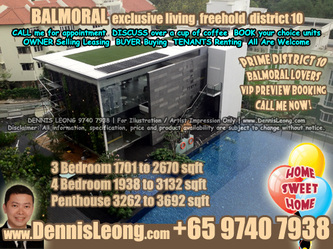 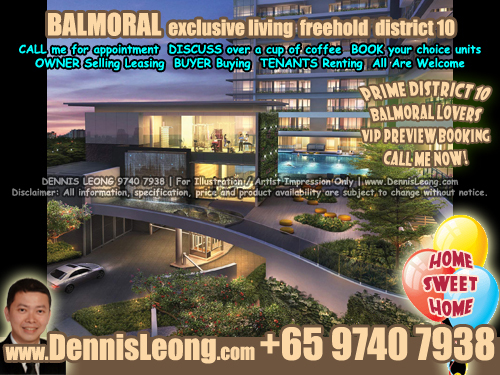 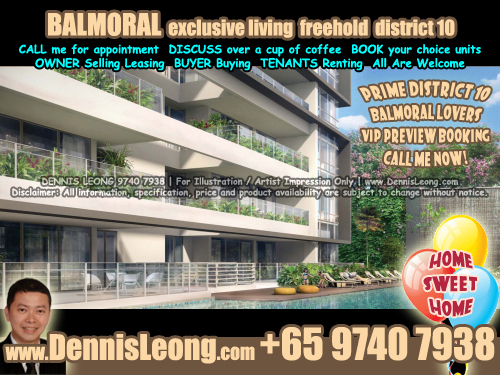 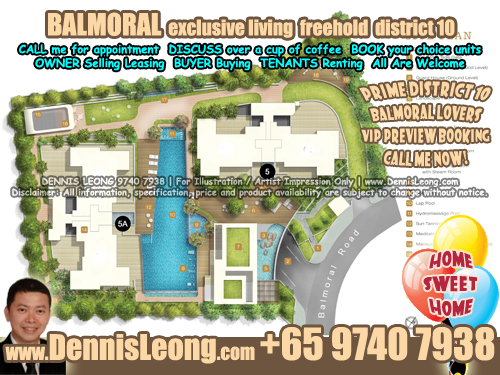 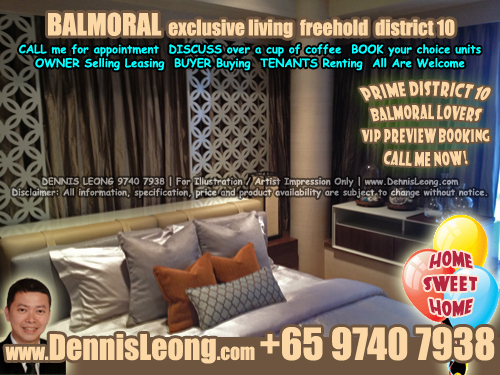 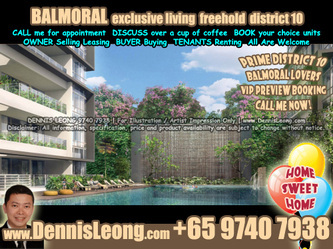 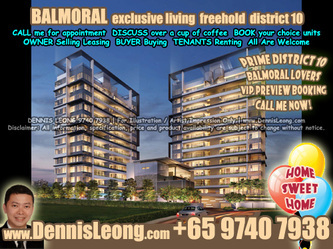 One of the most luxurious development in the centre of District 10, Treasure on Balmoral is the development that furnishes a unique city living within the residential established environs of Balmoral Road. 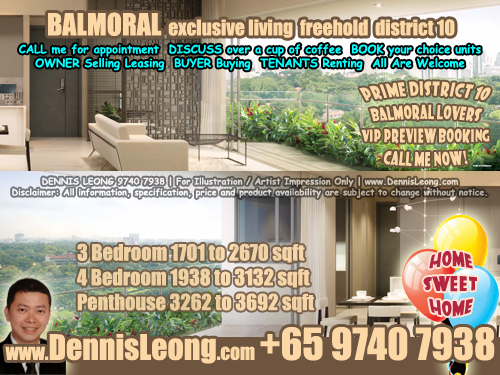 With only 48 units for the whole development, Treasure on Balmoral offers privacy and an exclusive living experience within this sought after address. 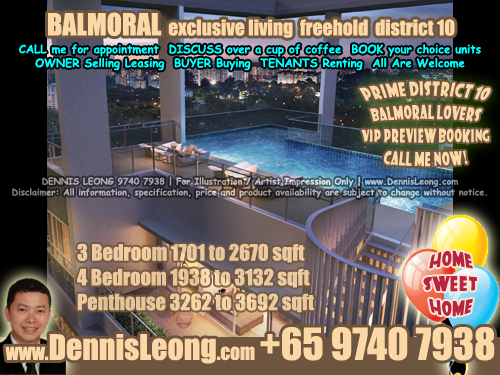 The unique development comprises of two blocks of three and four-bedroom units with single-storey penthouses each served by a private lift.